If you’re at a loss for what to give your loved ones for Christmas and holiday gifts this year, Amazon’s gift guide is here to help! Whether you’re after the hottest toys for kids , the newest and best electronics for the techie in your life, or perhaps a practical gift for your spouse , the online retailer offers something for everyone on your list. 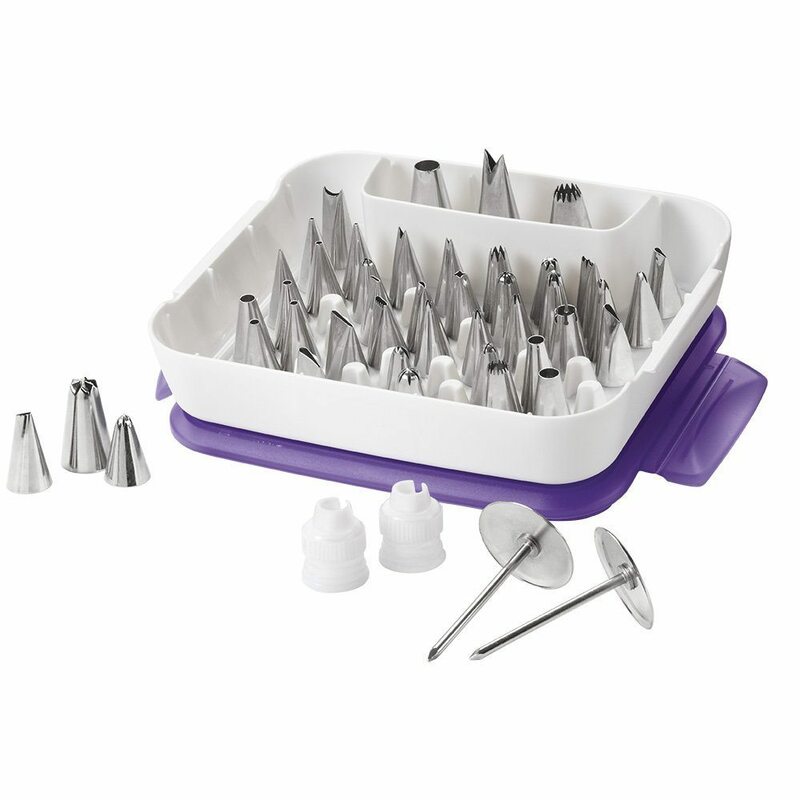 If you have bakers in your life, why not give their equipment an upgrade with this 55-piece decorating set ? Thanks to dozens of steel tips in different shapes, they can decorate some treats that are as beautiful as they are tasty. Let your pooch sleep in style with this comfy pet bed made of synthetic fur and fleece. It’s the perfect size to fit into a crate for larger dogs. 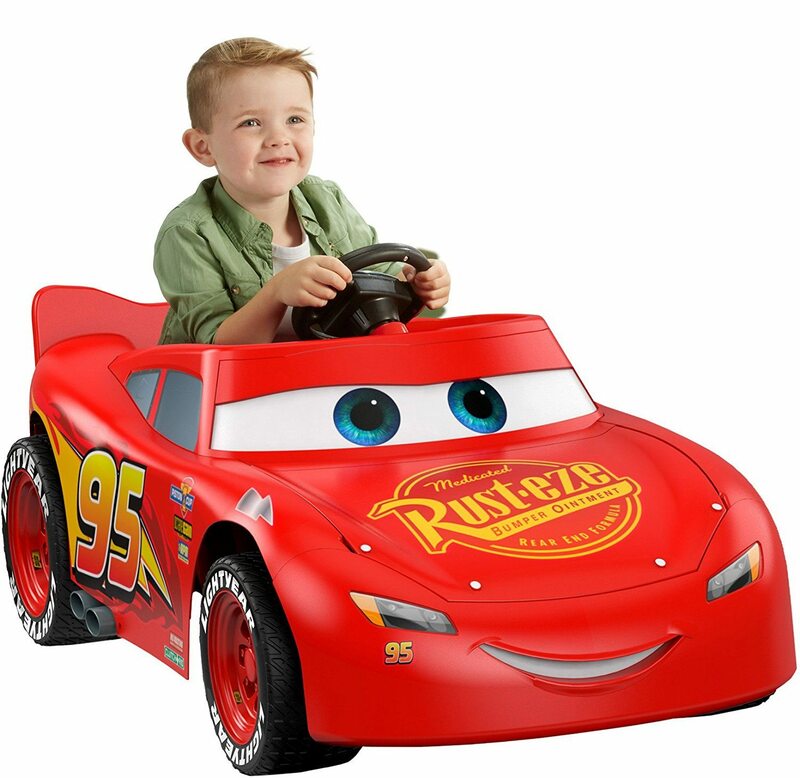 This gift is definitely a splurge at $229, but kids will love cruising around in this realistic-looking car that also makes cool race car sounds. Don’t worry, though—it only tops 3.5 mph. 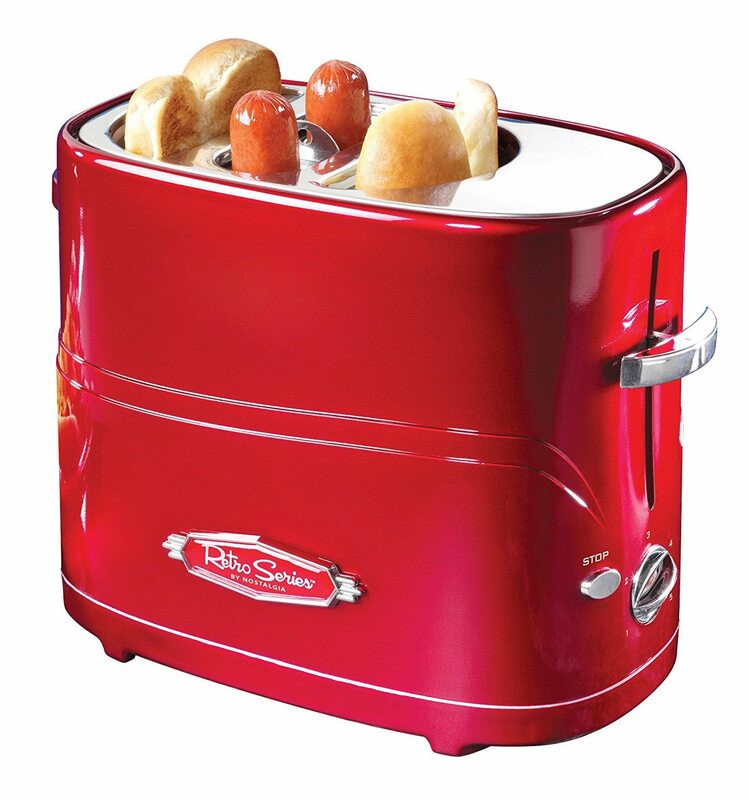 It doesn’t get kitschier than this toaster designed specifically to cook hot dogs and buns . At under $20, the price is right, too. 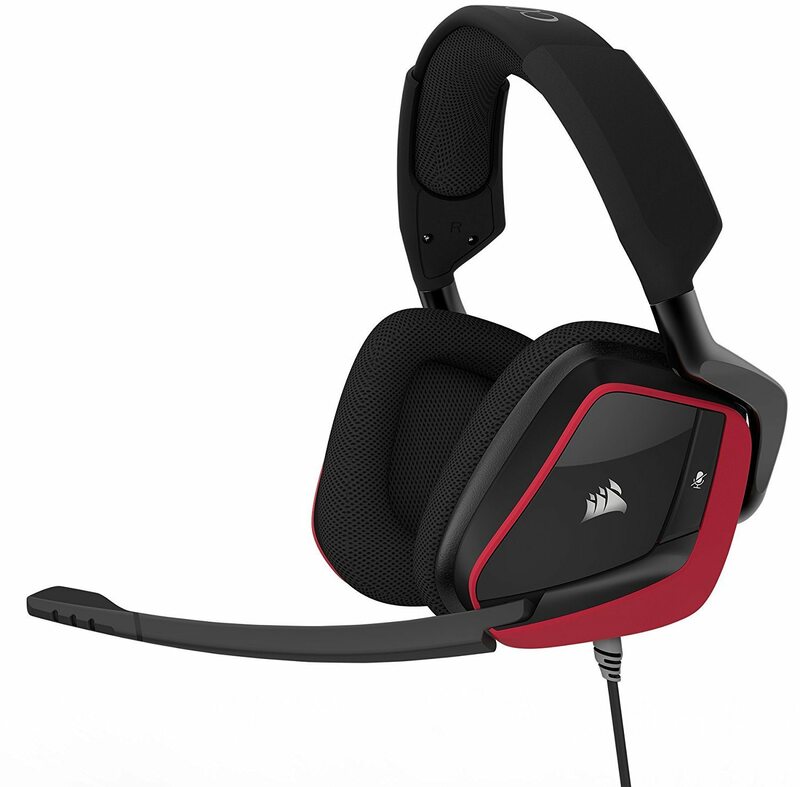 This headset combines the best of comfort of functionality, with microfiber mesh fabric and memory foam, a microphone, and custom-tuned 50mm speaker drivers. Game on! Who doesn’t love chocolate? 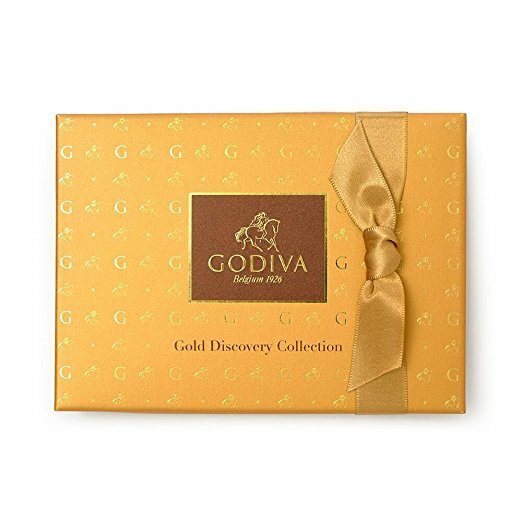 Grab one of these Godiva Chocolatier gift sets to have on hand for any last-minute gifts you may have forgotten. We guarantee the recipient won’t be disappointed! You can find more gifts from the 2017 Amazon holiday gift guide here !